Today was not the best day. I woke up feeling tired, unmotivated and bleargh. The feeling did not dissipate, but at least I was wearing a pretty dress? 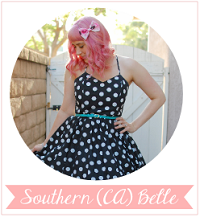 I don't think I've ever posted this dress on my blog. I wear it all the time, but usually on days where I'm too tired/too busy to do the photography thing. So yeah, here it is!